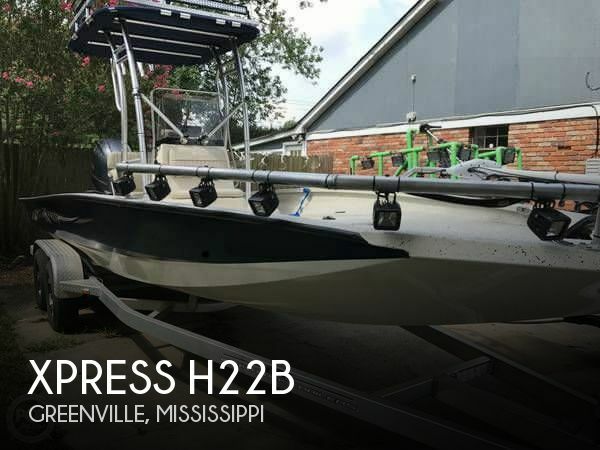 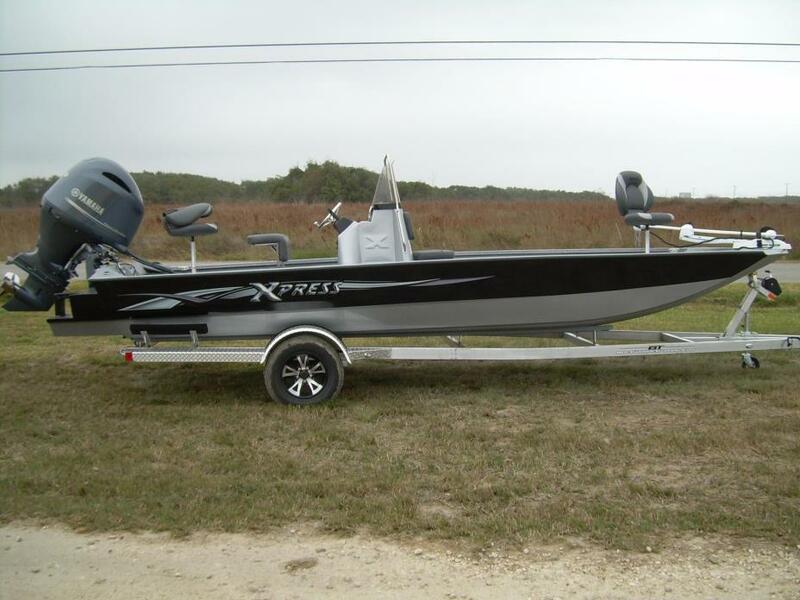 2017 Xpress SW22 Bay Xpress Shallow Water Bay Series hull design allows the adventurous angler to go farther in the shallows where the "big ones" think they are safe. 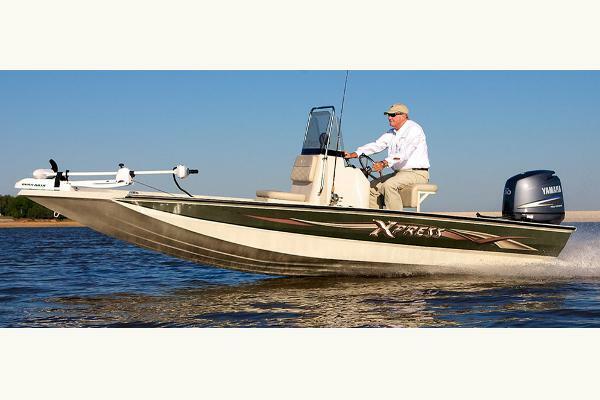 This NEW design performs flawlessly navigating open water and with a nominal draft capable of venturing deep into the marsh. 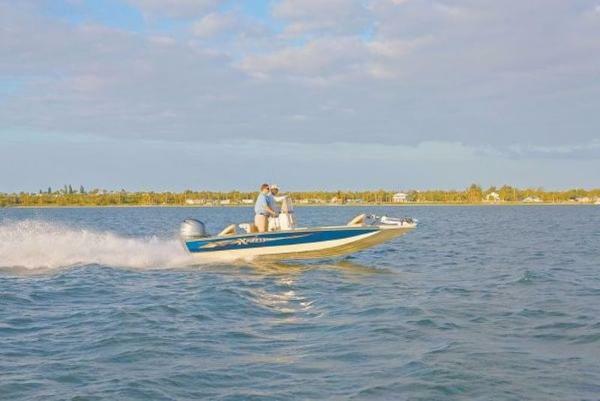 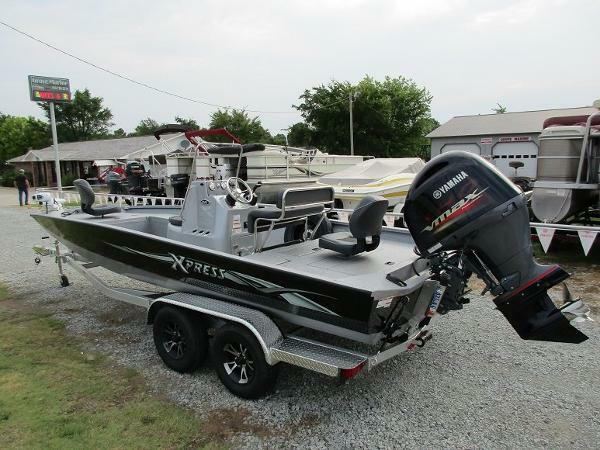 Xpress tough, Xpress performance, Settle for nothing less, than Xpress This center console bay boats is powered by a VF175LA Yamaha outboard motor. 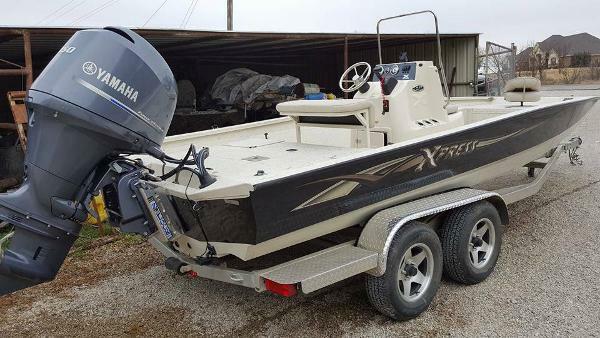 It sits on a aluminum Back Track trailer. 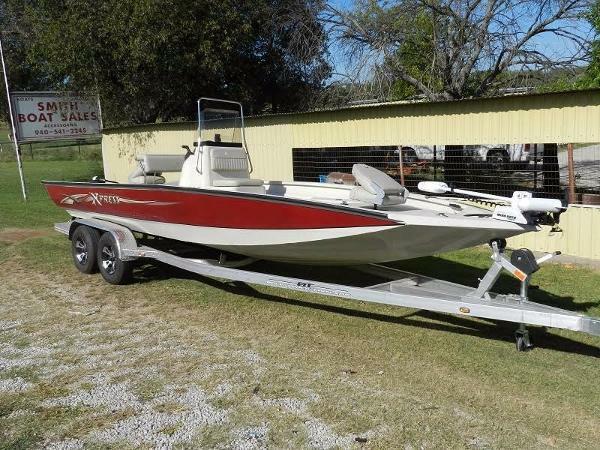 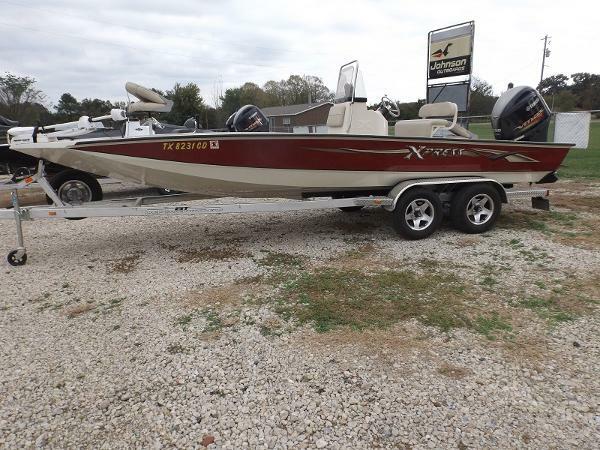 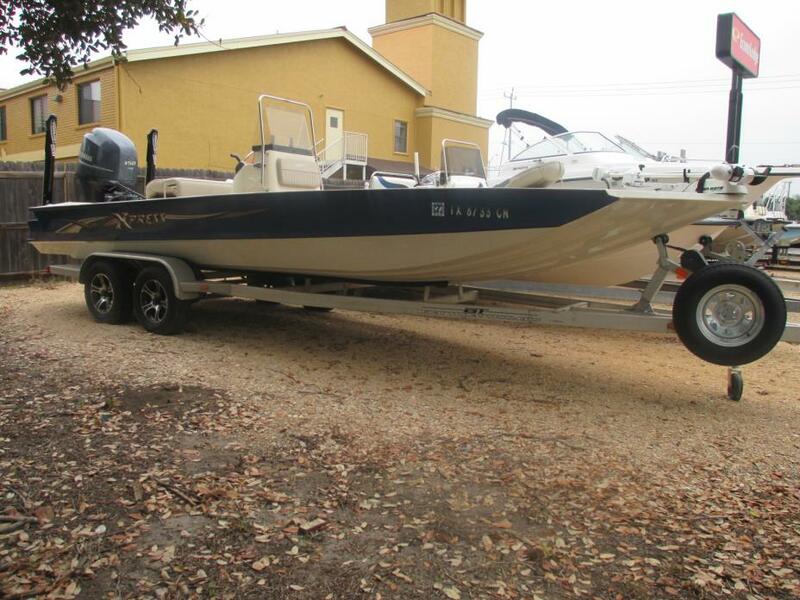 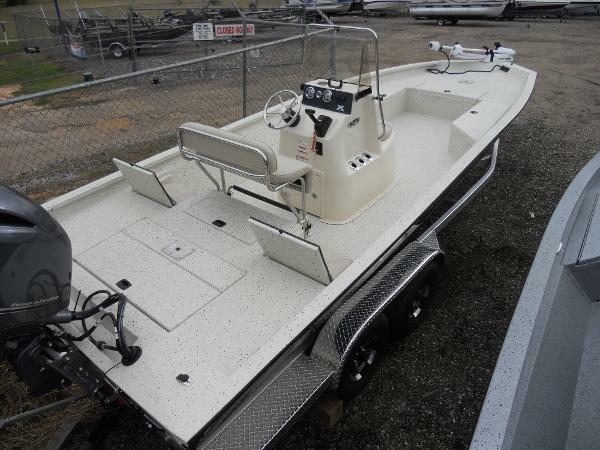 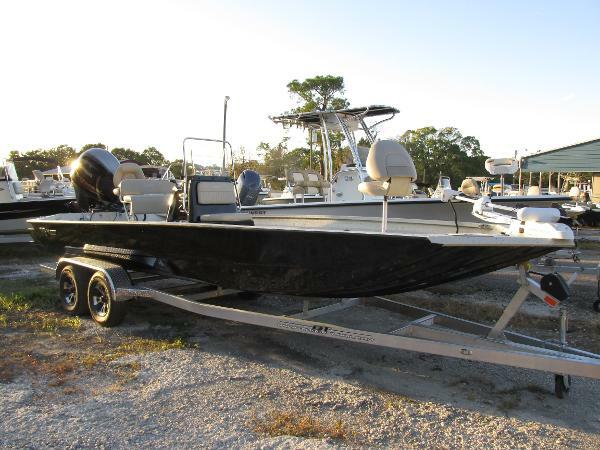 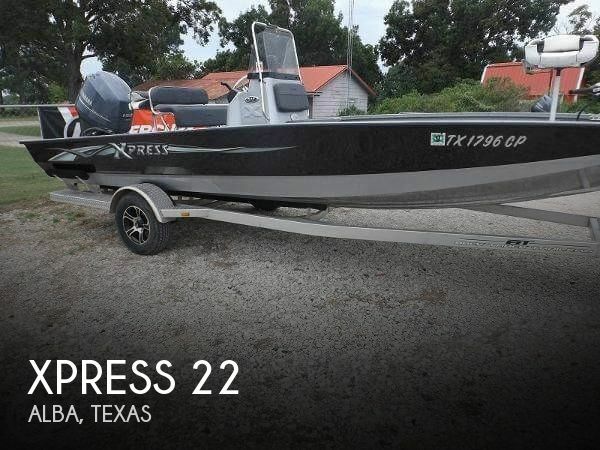 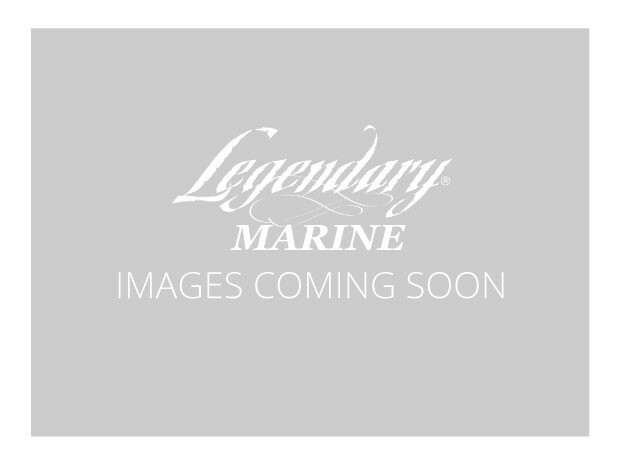 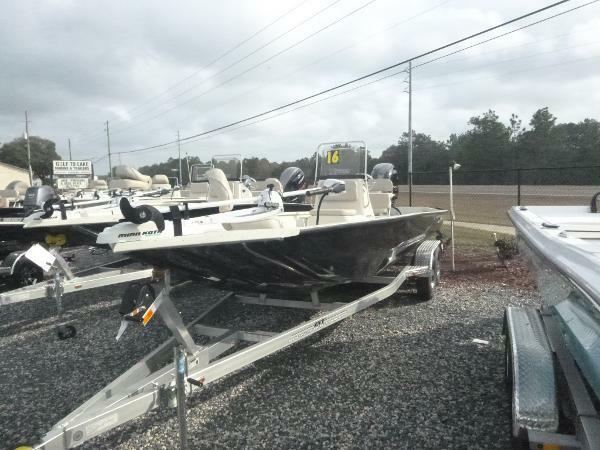 This boat comes with the Xpress marsh package, am/fm blue tooth radio, SeaDeck helm pad, salt water trailer package, a s/s prop, dual batteries and a s/s leaning post.